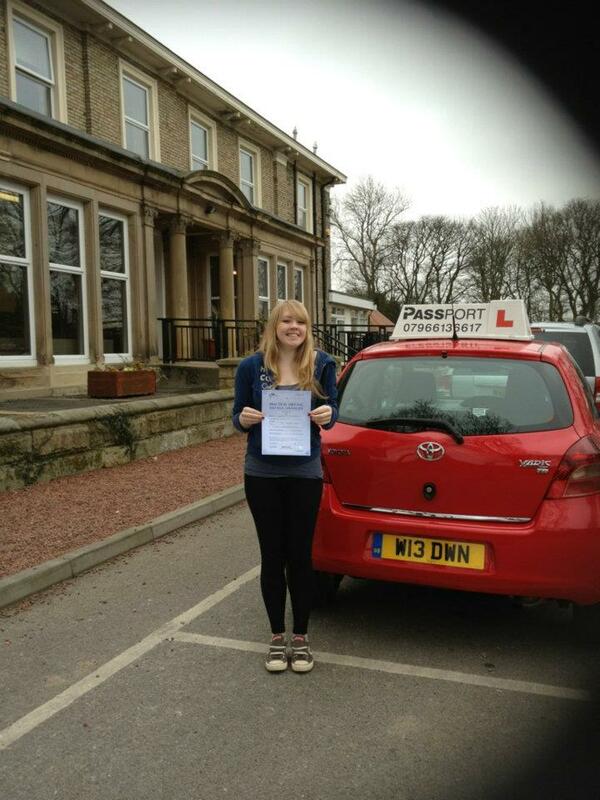 Are you looking for a competent Driving Instructor in Gateshead? 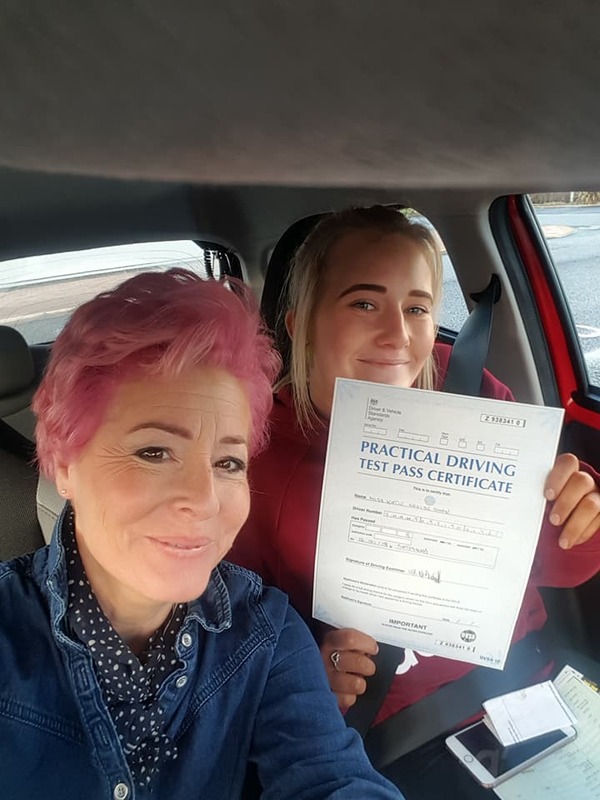 Passport Driving School offers ADI qualified driving instructors across Gateshead to help you to learn to drive safely. 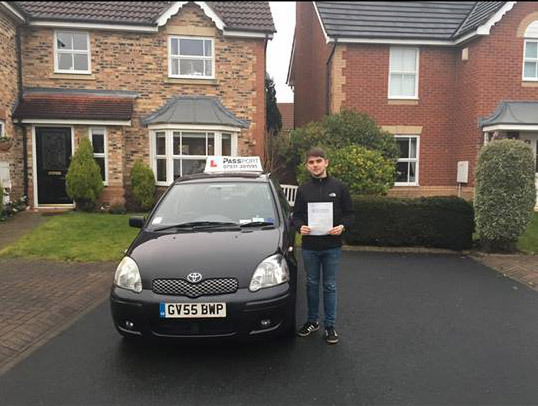 Driving lessons are available in Gateshead and other surrounding areas. Contact Passport Driving School for Learner Driving Lessons, Pass Plus Driving Lessons and Intensive Driving Courses. With Passport Driving School, you will always receive professional, personal and tailored driving instructors in Gateshead. We have both female and male driving instructors at our Driving School, who are committed to Continued Professional Development, ensuring you are taught up-to-date legislative, driving skills, adhering to all new driving regulations. Learn to be a Driving Instructor in Gateshead? Driving Instructor Training in Gateshead Newcastle, North Tyneside and South Shields. Our Driving Instructor trainer David Evans, has achieved the highest level of ORDIT registration, so you know you are receiving driving tuition in Gateshead from the best! 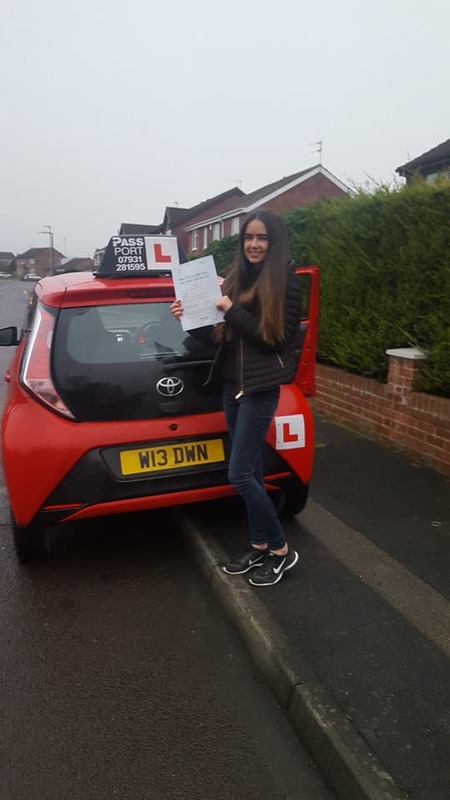 ORDIT, established by the Driving & Vehicle Standards Agency, is an additional qualification obtained by trainers of driving instructors, to allow them to deliver a consistent, standardised level of tuition to their trainee driving instructors. 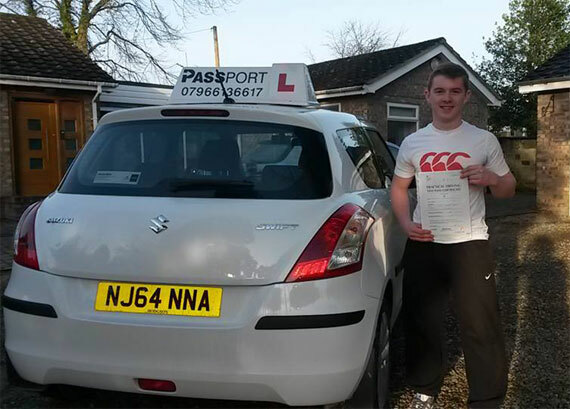 The practical tuition you need to drive a car and guidance / advice on your driving theory test. Aimed at young drivers who have recently passed the standard driving test. The Scheme improves confidence on the road and increases driving experience. Our team have undertaken additional training, for those learning to drive who need a little extra help. Dawn specialises in methods of teaching clients with learning difficulties and disabilities. I really enjoyed learning to drive with Passport. I learned with Dawn, and always felt very safe and secure in the car with her. I’d definitely recommend Passport, because of the way you know exactly where you are with them. They go through everything, so you know what’s happening next lesson, and what to expect. Dawn is fantastic! She really understands how different people learn and she does absolutely everything to fit into your schedule. On top of that she has the patience of a saint. I can't thank her enough for her efforts with me! Just passed at Gosforth with Dave Evans. Had moved from another instructor and my only regret was that I didn’t do it sooner! Absolutely brilliant commitment and teaching, very flexible with lessons with regards to lesson durations, picking up points and lesson times. Excellent analytical teaching, not only saying where you went wrong but how to improve and why it’s important. I genuinely learnt so much and my driving improved immensely as soon as I started learning with Dave. Would thoroughly recommend, 10/10!